Furthermore, Apple is struggling to get the iPhone 8’s front-facing 3D sensor to work properly when paired with iOS. The issue again is not hardware related, but rather due to iOS itself. Like wireless charging, this feature too could be missing at launch and added via a later software update. Lastly: Touch ID. Today’s report explains that it’s “plausible” that Apple is still trying to decide where Touch ID will be located, as a report earlier today claimed. However, Fast Company’s source adds that “in all likelihood” Touch ID will be embedded under the OLED display. 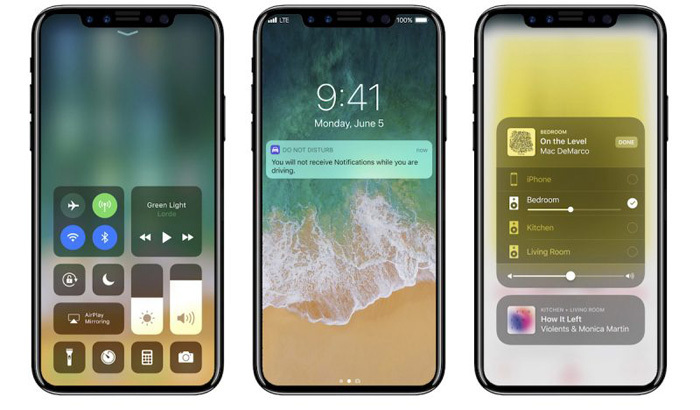 The iPhone 8 (which also could be called the iPhone Pro or iPhone X, according to today’s report) is expected to be announced this fall with a release shortly thereafter. It seems, however, that iOS 11.1, or whatever it may be, could be the bigger news this fall.